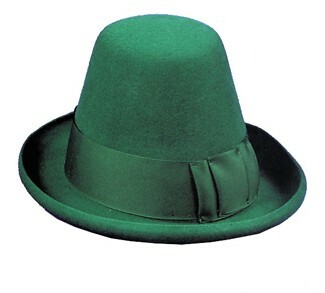 What a great and easy way to get involved in the celebrations, just put this hat on and have fun. Top quality felt, conical top hat. A classic of the Irish.